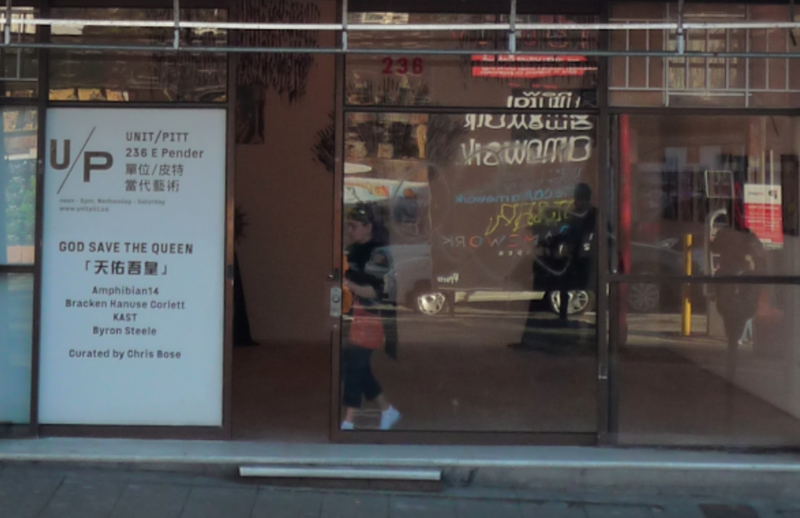 In 2013, non-profit artist organizations 221A and UNIT/PITT Projects entered into a joint venture agreement to renovate and operate 236 E Pender Street, to become the UNIT/PITT gallery and artists’ studio. 221A led early renovations of the 9,000 square foot building and UNIT/PITT became the active manager of the gallery space and studios. Understanding that their most generative, fulfilling and satisfying programming is not gallery-based, but better realized in digital media, broadcasting, publishing, and public actions, UNIT/PITT Projects have determined that they will seek a new home for their activities. In light of these operational shifts, 221A assumed the management of the storefront unit and studio spaces under a cost-recovery operating model as of April 2018. All efforts are being made to retain and accommodate the needs of existing artist tenants in their studio spaces. Alongside planned upgrades to increase the comfort, safety and functionality of the premises, 221A will seek a non-profit social and/or cultural purpose organization to join the tenure of the building in the storefront space.